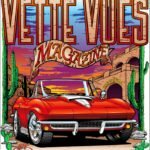 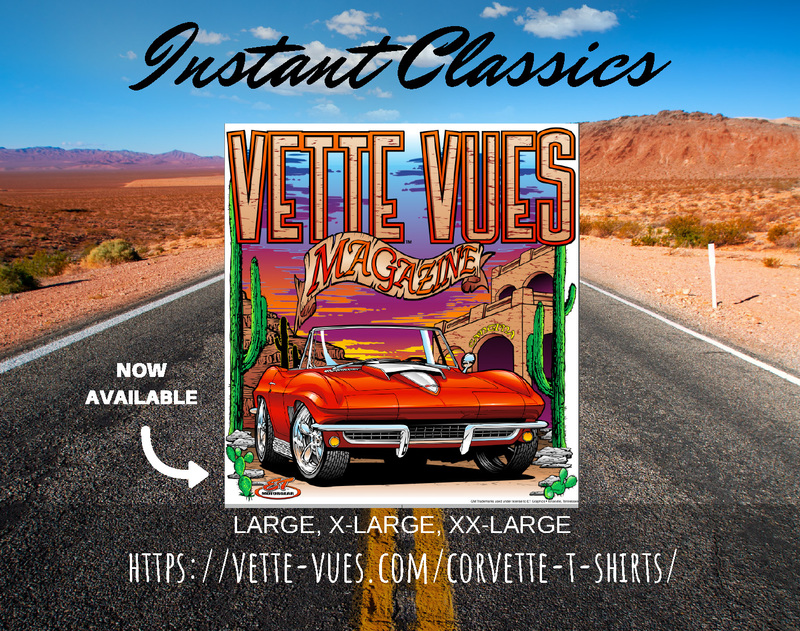 Vette Vues Magazine’s Corvette T-shirt features a Red Mid-Year C2 Corvette on a 100% pre-shrunk cotton, highly detailed silk screen artwork on the tee. 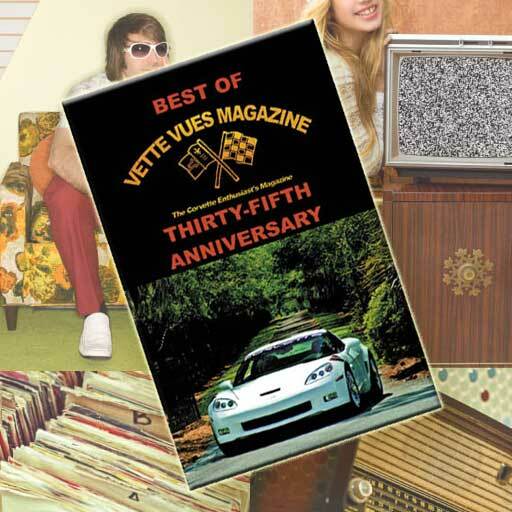 Not getting Vette Vues Magazine? 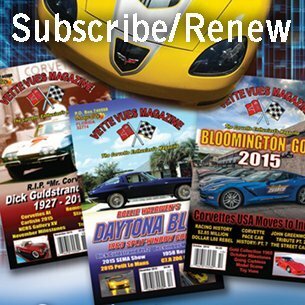 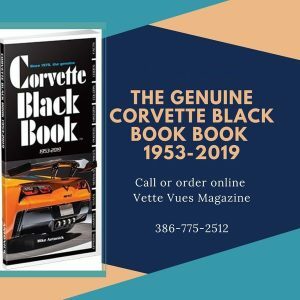 Order a Corvette Magazine Subscription Today!